The latest issue of Bronzeback Magazine is at the printer and will be arriving in member's mailboxes the first week in February. In order to promote the ISA and our "Bronzeback Blowout" annual fundraising event, we'd like to offer the PDF to the general public. Take a look, and see one of the many facets of our proud organization. 6.5 MB PDF http://illinoissmallmouthalliance.net/sample/ISA-Bronzeback-Magazine-Feb-Mar-2015_freebie.pdf Consider joining, or attending our fundraiser on March 7. Enjoy! Dan Basore, Featured Speaker An avid angler from age 3 with many memorable catches, Dan was invited by Ray Scott to be one of the earliest lifetime members of the Bass Angler's Sportsman Society, B.A.S.S. He served as President of the Indianapolis Bassmasters and won many tournaments including a National Bass tournament on Indianas Lake Monroe. Through this and exhibits of his Historical Fishing Display since 1968 at many sports shows, museums, the Bassmaster Classic and fishing clubs, he has met and become friends with the many including the who's-who of fishing, earning an advanced degree from them in angling. Old-time friends included Gadabout Gaddis, Buck Perry, John Husar, Len Hartman, Jim Bagley, Bill Norman, Tom Mann and Bill Cullerton who are deceased and still include Al and Ron Lindner, Billy and Bobby Murray, Bill Dance, Dan Gapen and many more. By covering the Bassmaster Classic as a writer he knows many of the current and former top sticks. He served as a field tester and was sponsored by companies including Shakespeare, Pflueger, Manns, Bagley, Bill Norman and was the first field tester for Humminbird and Shimano. Still competing in vintage tackle fishing and casting tournaments he has won more of these contests than anyone. Basore has authored hundreds of articles about fishing and its history and has been a speaker for many years with crowds as large as thousands at the Indiana State Fair Coliseum one of the first instructors for the 1,500 attendees at the original Bass University and at many sports shows and fishing clubs. He specializes in teaching kids to fish with more productive methods, having taught Cub and Girl Scouts, school fishing clubs, foster children and more. Denny Sands, Conservation Speaker Denny Sands has been a part of the Illinois outdoor scene for many years. In 2010 he was inducted into the Illinois Outdoor Hall of Fame. As the founding president of Shabbona Lake Sportsman Club and owner of Shabbona Lakeside Bait & Tackle, no one has done more for the quality of the Shabbona Lake fishery than Denny. As an Air Force trained cartographer, he created the map of Shabbona Lake and will be discussing rock structure and conservation. Please take a moment to review the rules detailed below. This is a club forum, intended for use by the paid members of the Illinois Smallmouth Alliance. It is moderated as such. YOU MUST REGISTER USING YOUR REAL NAME First and last name, first name and last initial, or first initial and last name. Anyone not using their real name will be deleted and asked to re-register. We encourage catch and release fishing. We realize not all people that browse fishing forums practice this. To help protect the waters you fish, when posting, do not state specific fishing locations. Anything deemed too specific by the moderators will be edited or removed. 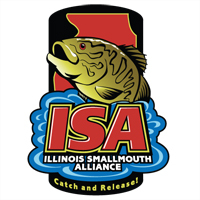 We (the Illinois Smallmouth Alliance, its officers and administrators) are not responsible for messages posted by others. We do not vouch for or warrant the accuracy, completeness or usefulness of any message, and are not responsible for the contents of any message. The messages express the views of the author of the message, not necessarily the views of this bulletin board. We have the ability to remove objectionable messages and we will make every effort to do so, within a reasonable time frame, if we determine that removal is necessary. You agree, through your use of this service, that you will not use this bulletin board to post any material which is knowingly false and/or defamatory, inaccurate, abusive, vulgar, hateful, harassing, obscene, profane, sexually oriented, threatening, invasive of a person's privacy, or otherwise violative of any law. You agree not to post any copyrighted material unless the copyright is owned by you.  Failure to comply with the forum terms and rules, at the discretion of the administrators, may result in your post(s) being removed and your user name, email, and/or IP address being permanently banned without prior warning.